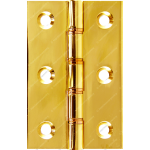 This category of door hinges feature double phosphor bronze washers (DPBW) which is a very durable hard wearing copper alloy that prevents the hinge from premature wear when installed with heavy weight doors. 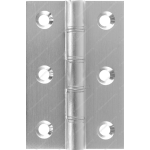 DPBW hinges are also ideal for external applications as the washers will not rust. 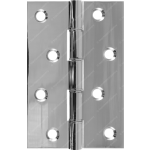 DPBW door hinges are available in a range of sizes. 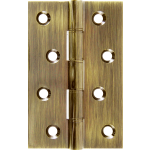 3" (76mm) DPBW hinges are suitable for standard internal imperial and metric doors. 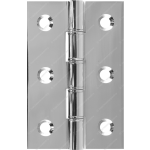 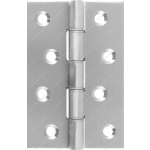 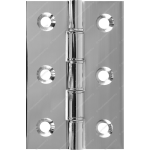 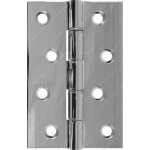 4" (102mm) DPBW hinges are best suited for 44mm thick doors in both internal and external applications. 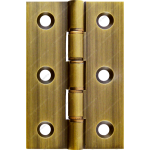 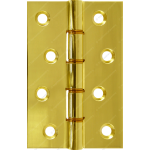 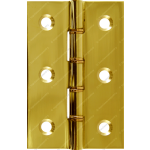 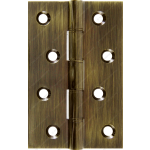 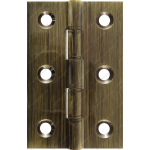 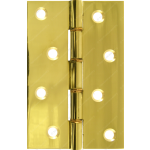 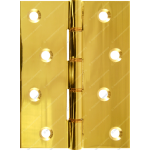 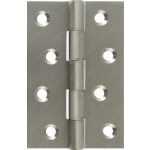 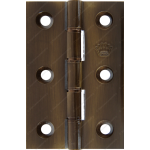 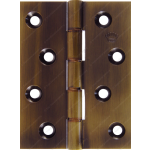 Double phosphor bronze washered hinges are also available in a choice of medium or heavy duty with leaf thickness's ranging between 2mm and 3mm. 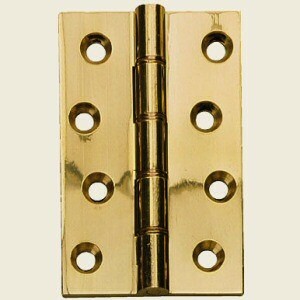 Polished brass DPBW door hinges. 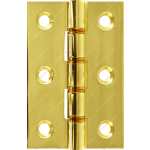 Natural brass DPBW door hinges. 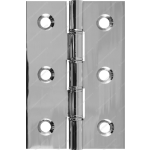 Polished chrome DPBW door hinges. 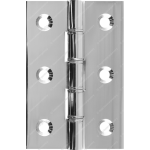 Satin chrome DPBW door hinges. 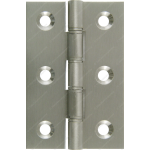 Satin nickel DPBW door hinges. 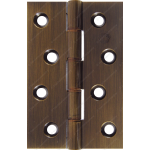 Antique bronze DPBW door hinges.